Since the FACTA posts on this blog have generated a lot of traffic, I thought I’d pass along some information from my good friend Peter McLaughlin in Morrison Foerster’s New York office. 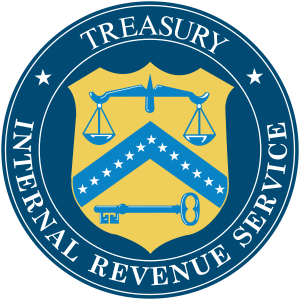 It appears the IRS have decided to shift the implementation date for FATCA from 31 December 2013 to 1 July 2014. Not a very happy Canada Day for those Canadians with dual citizenship. 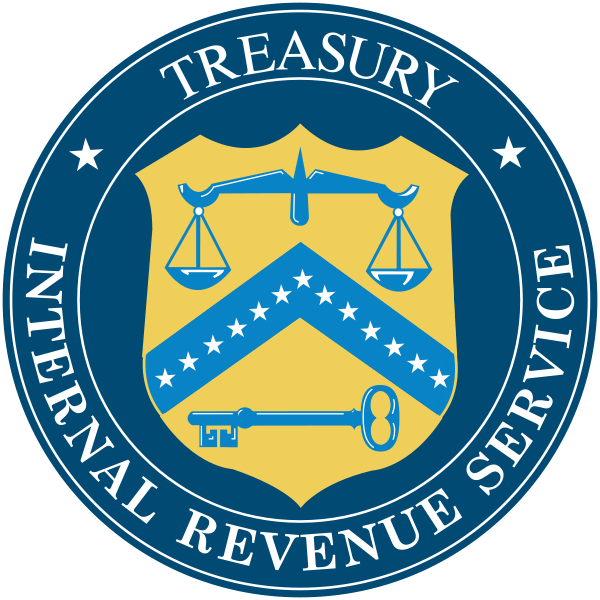 Financial institutions have until 25 April 2014 to finalize their registration. Full details can be read here. Still no word as to what will be in the intergovernmental agreement between Canada and the United States. For those who may be interested, that book I kept rambling on about (and which took me away from blogging) has now been published. 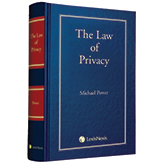 The Law of Privacy is available through Lexis Nexis. I’m most grateful to David Loukidelis, the former Privacy Commissioner of British Columbia, who was kind enough to write the forward. I recently came across a calculator while reading a Financial Times article (registration required) on the surveillance of consumers. It shows just how much marketers value our personal data – apparently it’s just pennies and we don’t even have those in Canada anymore. This 2010 Forbes article talks about the monetization of personal data and even refers back to the last century (well, 1999) as to early efforts to do so. The European Commission even had a study done on the subject of pricing models for personal data privacy which you can find here. We’re also starting to see courts awards, which gives a rough valuation as to damages. Given these different aspects, people are increasingly interested in asking what’s privacy worth.